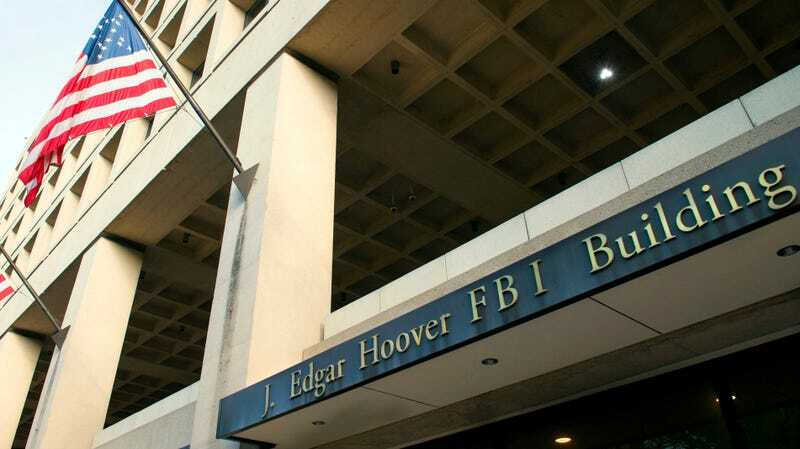 An alleged hacker accused of sending fake bomb threats to hundreds of schools was reportedly arrested Tuesday by FBI agents in North Carolina, while an alleged accomplice, who is currently incarcerated in the U.K., now faces charges in the U.S.
Timothy Dalton Vaughn, 20, is facing an 11-count federal indictment, including charges of making interstate threats involving explosives. He stands charged alongside an alleged cohort in Britain, George Duke-Cohan, a 19-year-old from Hertfordshire who is already behind bars. The indictment, said to be unsealed on Tuesday, was first reported by NBC News. It reportedly details Vaughn’s alleged involvement with the hacking group Apophis Squad, and accuses him of engaging in swatting—a potentially deadly prank that involves summoning a tactical police unit to a victim’s house by reporting a fictitious violent crime—and making bomb and shooting threats to schools in Britain and the U.S. The indictment also details Apophis Squad’s alleged involvement in defacing websites and launching distributed denial-of-service attacks against websites with the intent of temporarily disabling them, according to NBC, which reported that Vaughn was also accused of (in its words) sending “extortionist emails” to one company demanding payment in exchange for ceasing an attack. Notable among the pair of alleged hackers is the handles the U.S. government says they used. One of Duke-Cohan’s handles, the indictment reportedly says, was “DigitalCrimes.” Vaughn is said to have used names that include “WantedbyFeds” and “Hacker_R_US,” NBC reports. Compared to Britain, hacking charges in the U.S. carry considerably harsher sentences. Duke-Cohan is currently serving three years in prison. If extradited to the U.S., he faces up to 65 years in federal prison, were he convicted on the nine counts against him, according to NBC. The outlet reports that Vaughn, who faces two additional hacking and extortion charges, faces up to 80 years in prison. Gizmodo will report additional details of the case as they become available.